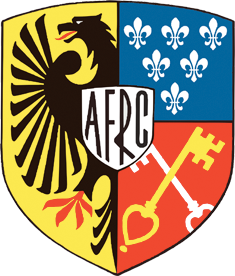 Welcome to the Home Page of the AFRC Reunion. This site is dedicated to keeping all of those denizens of the AFRC from Berchtesgaden, Chiemsee and Garmisch-Partenkirchen informed as to what is going on with the friends, lovers and drinking buddies of a misspent youth, and maybe a misspent adulthood or two. So C'mon in and look around. If you have a suggestion, notice any problems or trouble with the site, please feel free to pass it along to the friendly Webmaster, who gladly accepts all criticisms (he's a masochist).